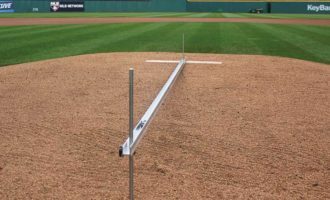 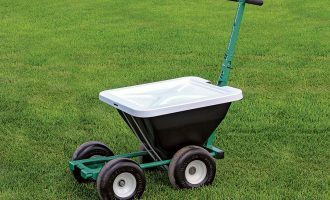 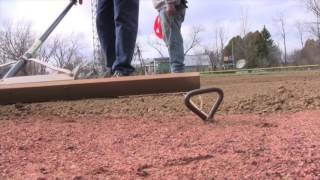 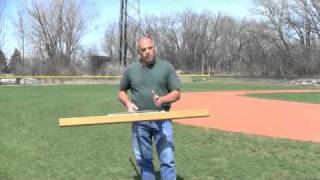 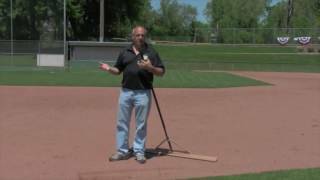 Your best option for hand-grading or leveling an entire infield or fixing issues around the bases, player positions, home plate, and pitcher’s mound. 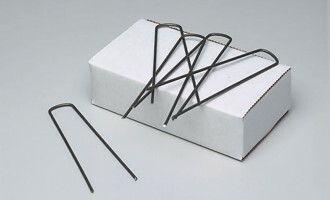 Stainless steel cutting edge, reinforced aluminum handle. 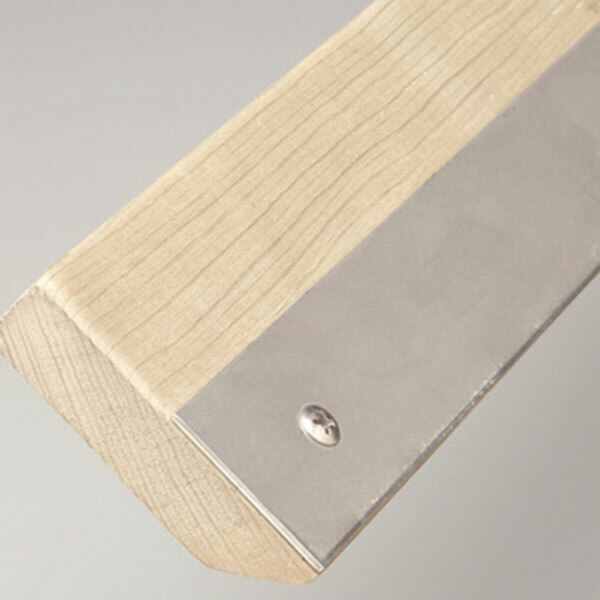 The relief angle on the backside of the cutting edge allows the board to easily float for filling. 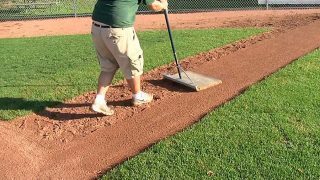 When you need to cut, just pull the angle forward to allow the stainless steel edge to dig down and cut the high spot down. 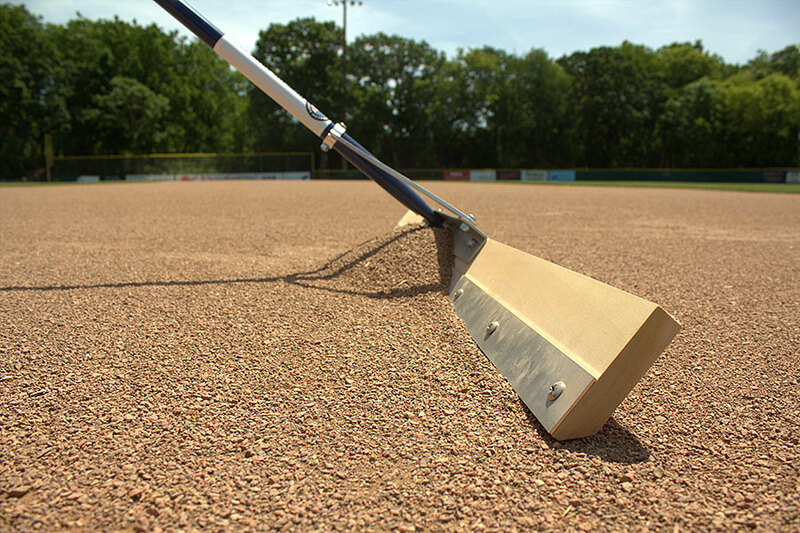 At 54″ wide the extra-wide design lets you cover a much greater area, making leveling more efficient. 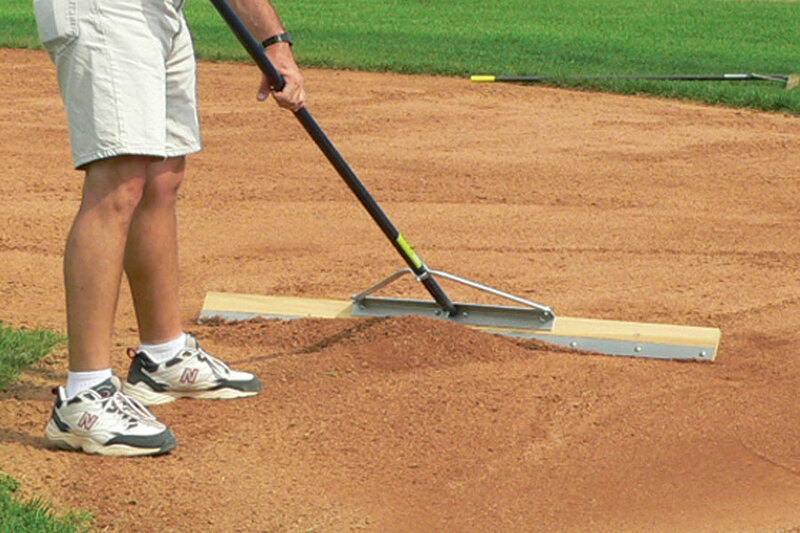 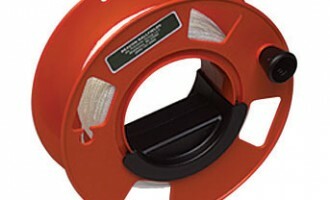 It’s the best fine hand-grading and leveling tool available for groundskeepers. 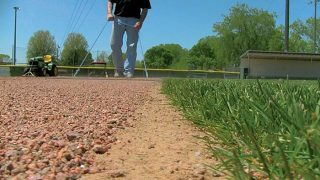 Now it is easy to maintain the surface grade of an infield skin.